Next week we kick-off the celebration of Founders’ Week. The campus community will come together to honor and celebrate the lives and legacy of the three founders of the Marianist Family, namely, Father Chaminade, Mother Adèle, and Marie Thérèse. The week-long celebration will include moments of fun, prayer, opportunities to come together in fellowship, and a time to give back to our community in service. 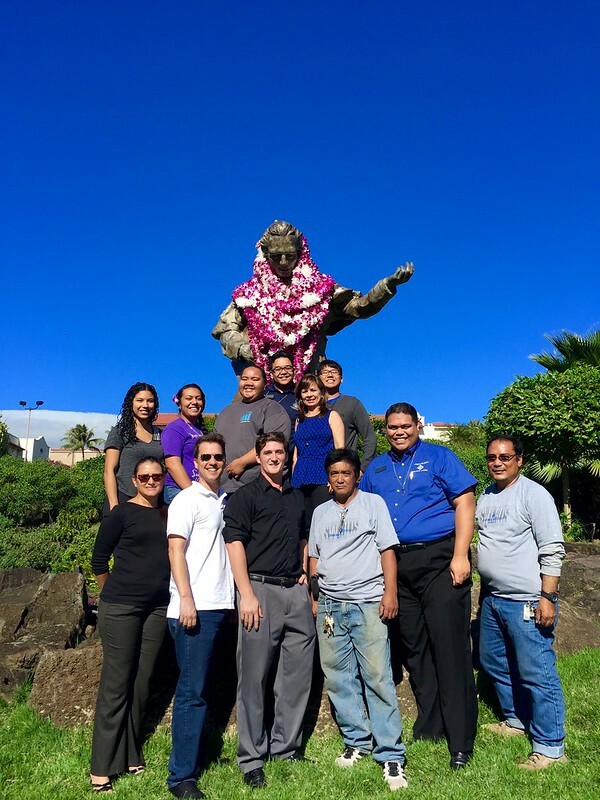 We have a lot planned for the week beginning with an opportunity to make a lei for the Chaminade statue at the front entrance of campus and concluding with our second annual Founders’ Service Day. Be sure to sign-up and be part of the festivities.